Whatever your domestic building needs may be Equity Ltd is here to help. From new doors or windows, refurbishment, extension or new build we are able to bring your vision to life. Whatever your domestic building needs may be Equity Ltd is here to help. From new doors or windows, refurbishment, extension or new build we are able to bring your vision to life. We aim to take care of all the details specific to your project from the first foundation to the final light fitting. 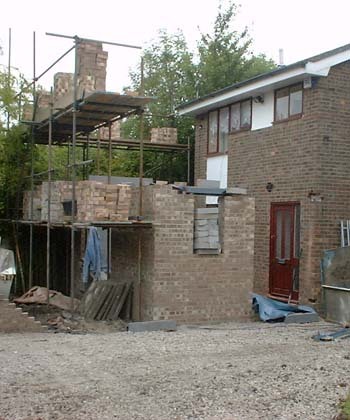 The works consisted of taking out the front of the house ready for a two storey extension to be built. 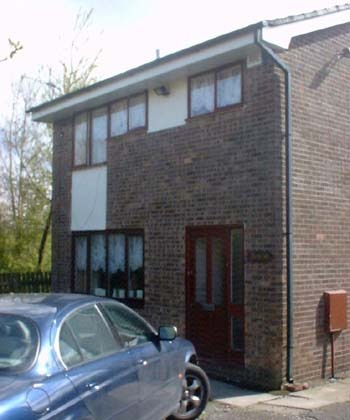 We also built a single storey extension onto the side of the property. We also undertook all landscaping works creating a simple yet beautiful garden for our client, complete with paths and fencing with a litch gate. Throughout the duration of the project we ensured that we adhered to all of the local authorities regulations for building works taking place in residential areas.